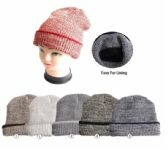 12 Units of 12 Units of SOCKSNBULK Mens Womens Warm Winter Hats in Assorted Colors, Mens Womens Unisex (15 Pack Pink Mix) - Fashion Winter Hats at low wholesale prices. 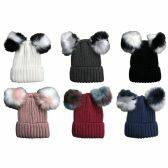 alltimetrading.com offers Fashion Winter Hats at bulk discounted prices. 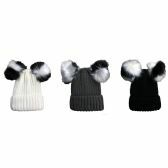 SKU: 1943025 Free same day shipping.